The HTC U12 Life has a premium design, enough power under the hood, dual rear cameras and a headphone jack, all for a price that won't break the bank. It could be a sleeper hit. 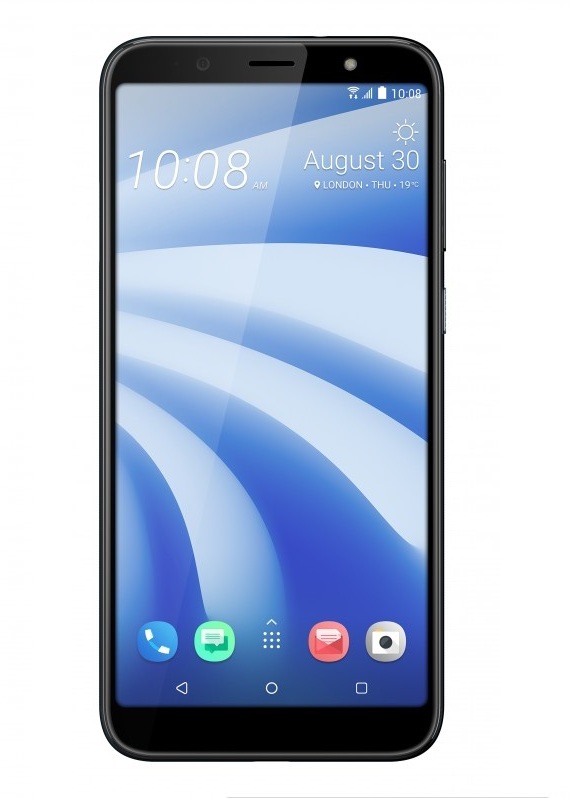 The HTC U12 Life Mobile Phone was added to the Mobile Cell Phones category in January 2019. The lowest price GetPrice has found for the HTC U12 Life Mobile Phone in Australia is $360.00 from think of us. Other merchants who stock it are think of us, Etoren, Becextech.